The nasty edge to his personality was not necessary. It hindered him more than it helped him. But it did, at times, serve a purpose. Polite and velvety leaders, who take care to avoid bruising others, are generally not as effective at forcing change. Dozens of the colleagues whom Jobs most abused ended their litany of horror stories by saying that he got them to do things they never dreamed possible. The saga of Steve Jobs is the Silicon Valley creation myth writ large: launching a startup in his parents’ garage and building it into the world’s most valuable company. He didn’t invent many things outright, but he was a master at putting together ideas, art, and technology in ways that invented the future. He designed the Mac after appreciating the power of graphical interfaces in a way that Xerox was unable to do, and he created the iPod after grasping the joy of having a thousand songs in your pocket in a way that Sony, which had all the assets and heritage, never could accomplish. Some leaders push innovations by being good at the big picture. Others do so by mastering details. Jobs did both, relentlessly. As a result he launched a series of products over three decades that transformed whole industries. In a clear, elegant biographical voice, Walter Isaacson provides an unflinching portrait of the most important technological and innovative personality of the modern era: Apple’s founder and chief thinker, Steve Jobs. Through a series of unprecedented interviews with Jobs—as well as interviews with more than 100 friends, family members, colleagues, adversaries, admirers, and imitators—Isaacson documents the transformation of an ambitious Silicon Valley whiz kid into one of the most feared and respected business leaders of his generation and quite possibly of all time; arriving at some hard truths about a man who defined the intersection of art and technology for the digital age and the future to come. 1. Discuss Jobs’ harsh binary system of appraisal. Why do you think it worked so well in tangent with his style of leadership? Do you think there is merit in living to such high standards? Is it unrealistic or ultimately impractical? 2. Which do you think is more beneficial for the future of technology: end-to-end hardware and software integration or open and customizable systems? Do you agree with Jobs that good products can only come from closed, centralized environments? Why or why not? 3. Chapter 11 is titled “The Reality Distortion Field: Playing by His Own Set of Rules.” Discuss this term and how it is used to both compliment and criticize Jobs. How did Jobs’ “reality distortion field” influence those around him? Do you think this kind of denial or warping of expectations should be used to motivate employees? 4. Do you view Apple as representative of the alternative counterculture Steve Jobs originated from, or part of a techno-corporate “Big Brother” that he so ardently railed against? 5. Discuss Apple’s revitalization after Jobs’ return, particularly the distillation of Apple’s offerings from a slew of products to only a handful. Is there some inherent risk in limiting your projects and “trimming the fat?” Do you think this is a business model other technology companies should follow? Why or why not? In your opinion, does it afford greater focus or limit a company’s potential? 6. Consider the core tenets of Jobs’ vision: poetry connected to engineering, bold and simple design, the intersection of technology and liberal arts, and ease of use through end-to-end integration. How does Apple and its products exemplify these ideals? 7. 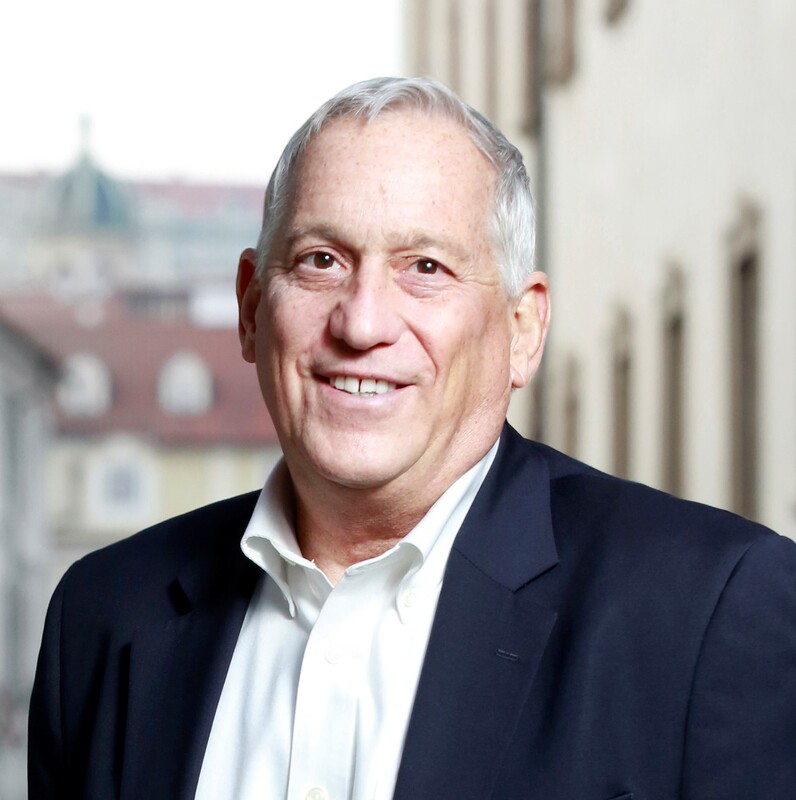 Isaacson writes, “The theory, shared by many, is that the tough love made him wiser and more mature. But it’s not that simple. At the company he founded after being ousted from Apple, Jobs was able to indulge all of his instincts, both good and bad. He was unbound. The result was a series of spectacular products that were dazzling market flops. This was the true learning experience. What prepared him for the great success he would have in Act III was not his ouster from Act I at Apple but his brilliant failures in Act II.” Do you share this opinion? Discuss Jobs’ time with NeXT and his involvement with Pixar in your answer. How did these ventures ready him for a powerful return to the company he founded? 8. Jobs’ is quoted as saying, “I discovered that the best innovation is sometimes the company, the way you organize a company.” Can a streamlined company spawn innovation more so than a single creative individual? Is Jobs’ greatest legacy his operational approach or Apple as a larger corporate entity? 9. How did Jobs approach industry competitors? Consider the statement he made at the 1997 Macworld conference: “‘Apple lives in an ecosystem…It needs help from other partners. Relationships that are destructive don’t help anybody in this industry.’” Did he always adhere to this principle of partnerships and existing within an ecosystem? 11. Consider Apple’s approach to brand marketing and advertisement. What is the ultimate goal in Apple’s advertising? Discuss the “Think Different” campaign of 1997. What was the campaign’s message? How did it position Apple’s products and corporate identity? Consider the following quote in your response: “It was designed to celebrate not what the computers could do, but what creative people could do with the computers.” Why is this an important distinction? 12. Jobs held closely to Mike Markkula’s edict that a good company must “impute”—that everything from packaging to marketing must convey a product’s value and concept. How does Apple accomplish this? Can you think of any other products that you consume or interact with that also “impute”? 13. Jobs was convinced that a consumer did not know what they want—that often it was up to innovators to predict what the next great necessity or commodity would be. Do you agree? How can this basic principle be applied to all forms of business? What do you envision the “next big thing” to be? 14. 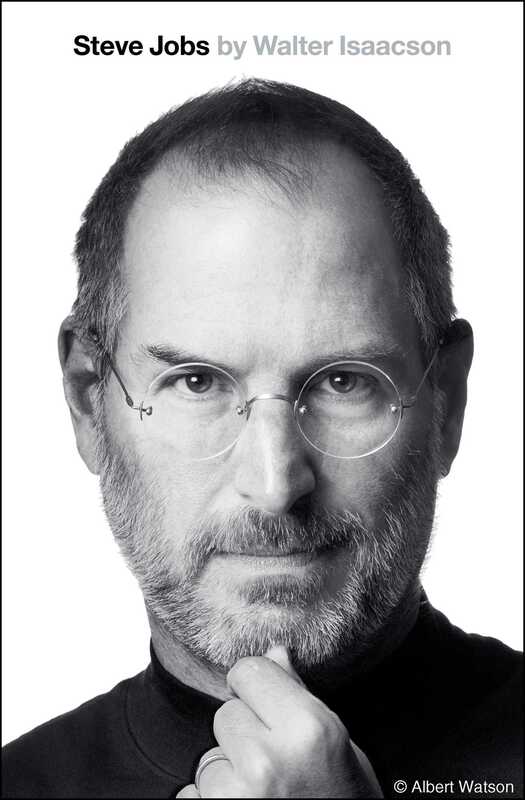 How has your perspective of Apple as a corporate entity and of Steve Jobs as an individual changed after reading this biography? Would you ever want to work for someone like Steve Jobs? Why or why not? 15. Jobs had a penchant for taking his passion to the smallest levels, going so far as to trade barbs with bloggers and interact with consumers. Should a CEO be involved on the ground level of the corporation? How did Jobs’ personal commitment to defending his products and his company’s contribute to his iconology? 1. Visit a local Apple store and note the design and layout of the space. Is the store successful in “imputing?” Is each function of the store’s sections intuitive through its design? What kind of emotional, visual, and intellectual response do you have when you enter an Apple store? 2. Reflect on how Apple products have influenced your daily life. What Apple products do you own? How have these devices impacted how you work, how you communicate, or how you ingest media? 3. Use your critical eye to consider the functions of furniture and appliances in your household. Is the product efficient? Isthere a connection between design and functionality? Do you see any room for improvement or innovation? How could Jobs’ principle of simplicity in design improve these everyday products? 4. Watch one of Jobs’ Apple keynote presentations. How would you describe his presentation style? His communication style? How does he build excitement and intrigue? For the full archive of Apple keynote presentations and announcements, visit http://itunes.apple.com/us/podcast/apple-keynotes/id275834665.